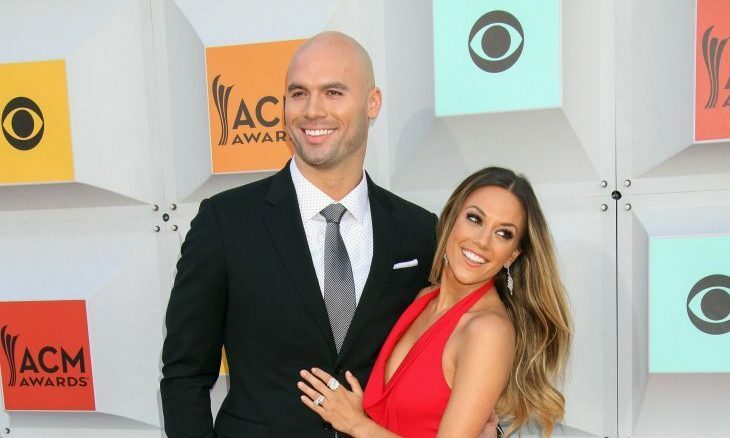 In celebrity news, Jana Kramer and her husband are defending themselves against those who are slamming their sleep training style. What are some ways to defend yourself against unfair criticism? 1. Take a minute and remain calm: Before reacting right away, take a step back to let yourself cool down. Negative criticism can make you feel inadequate and can cause anger, it’s important to remain calm so that you don’t find yourself in a deeper mess. 2. Have the feedback repeated: Stay calm and have your critic repeat their point of view. This will allow you to tell if your critic has any validity behind their rationality or if they are simply trying to cause trouble. 3. Move on graciously: It may seem difficult, but your best option is to respond politely and acknowledge the person’s feelings, while sharing your point of view before you move on. Showing that you’re the bigger person will reinforce your point of view and allow you to gain respect. Can you think of some other ways to defend yourself against unfair criticism? Comment below.